Do you need expert heating advice from a company that goes above and beyond what is needed for their clients? Contact Rite Rate and see how our amazing services have been able to make things easier for any who need help. We have been in the Denville, New Jersey area for many years building a solid reputation as a company who is reliable and trustworthy. We work hard to ensure that we can keep that reputation strong among all of our customers, and as a small family owned business we are extremely focused on our customer’s happiness. You aren’t just another penny in our pocket – when you use our facilities, you become part of the family! 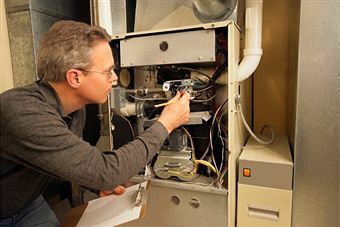 Our technicians are trained to do the best job they possibly can to ensure that your furnace or boiler is being serviced as perfectly as possible. We put our all into what we are doing for you and will be working long and hard to make sure that whatever your heating unit needs, it gets. 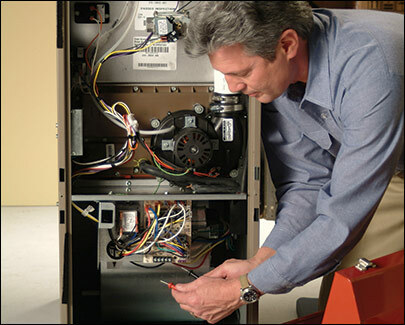 We can handle jobs as simple as a routine maintenance or repair job, all the way to a complete re-installation of a unit in your home or office. No matter the brand of your HVAC or heating system, our company can tweak it and make it work to the optimal efficiency that it could possibly work at. We have fantastic flat rate prices that are sure to make your wallet sing, and we offer discounts to customers for particular jobs. You can find these discounts on our website. We also offer free estimates to anyone who needs it, and we strive to find a price that suits both you and the delicacy of the problem we are fixing. You will never be charged for work that we haven’t done, nor will we charge you until the job itself is done. 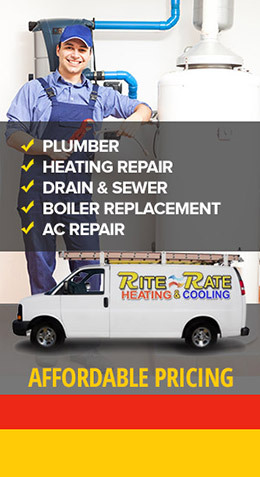 You are in perfect hands when you trust RiteRate to take care of your heating problems, so contact us today! 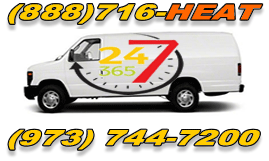 If you are having an emergency with your heating unit, please call our Emergency Services right now!